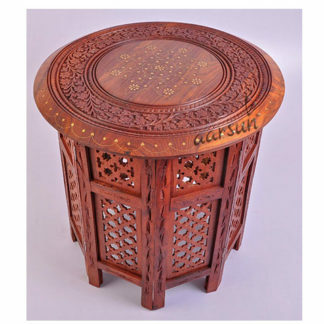 We provide a wide range of premium quality Wooden Traditional Coffee Table to our valuable customers. 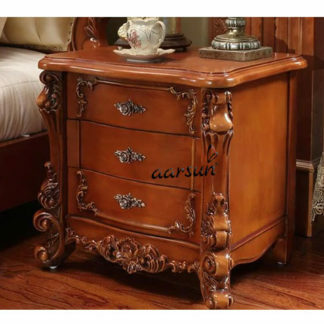 We are one of the prominent manufacturers and exporters of supreme quality Wooden Traditional Coffee Table . 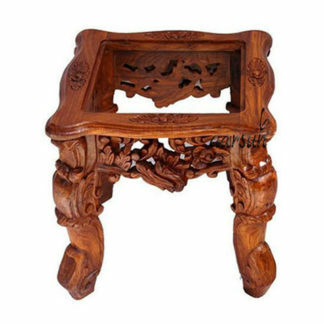 Offered tables are extremely appreciated among our customers for their attractive design, smooth finish and distinctive appearance.